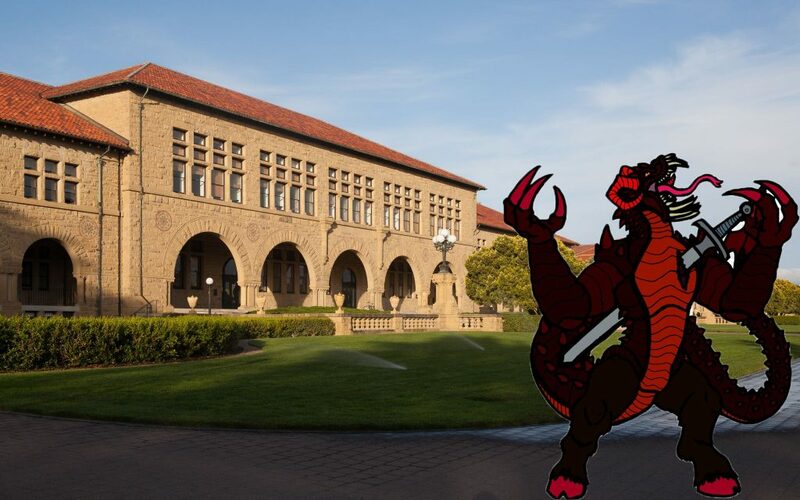 In a statement made to the Board of Trustees early Monday morning, President Marc Tessier-Lavigne confirmed that despite ongoing protests from the student body, Stanford has no immediate plans to divest from Abbadon the Soul Eater. Tessier-Lavigne cited “enormous profits” and “the continued Hell-blessed prosperity of the endowment” as reasons behind the decision. Trustees met the announcement with murmurs of “Oh yessss, the endowment,” chitinous clicking and an occasional mad cackle. The administration has historically labeled accusations that Stanford’s relationship with the Emperor of Evil is “insane”, “utterly abominable” or “just plain weird” as childish and out of touch with the nuances of the situation. Jones elaborated that the University’s decision was “final” before mumbling that “the seal of blood has been made, the Plan will proceed” and quickly retiring to his chambers. After sacrificing twenty frosh, Flipside reporters had an exclusive chance to interview Abbadon Himself, at which point His Damnedness clarified that despite a checkered reputation, His Seventh Realm of Agony is a strictly non-profit venture.